Cyndi is a stay at home mother of three, living and writing out of Fort Collins, CO. As former owner of www.greenbaby-gifts.com, Cyndi has enjoyed speaking and teaching other women about healthier lifestyle choices and safe infant and toddler care. 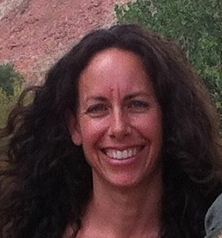 Her interest in raw foods was inspired by Chef Jenny Ross of 118 Degrees in 2009. She now teaches beginning level raw food workshops, and is always conducting research into today’s health and environmental concerns on behalf of her own family and the wider community. Cyndi is currently in the process of setting up a website and blog about her various pursuits… we’ll keep you posted. After over 20 years in property management and marketing, Erin made a huge transition back to her interest in health. Since high school, health topics were of interest for her, but the reasons and motivations of her career path steered her further away. In 2008, her son was diagnosed with a form of autism, and that significantly impacted her motivation to dive back in, whole heartedly. 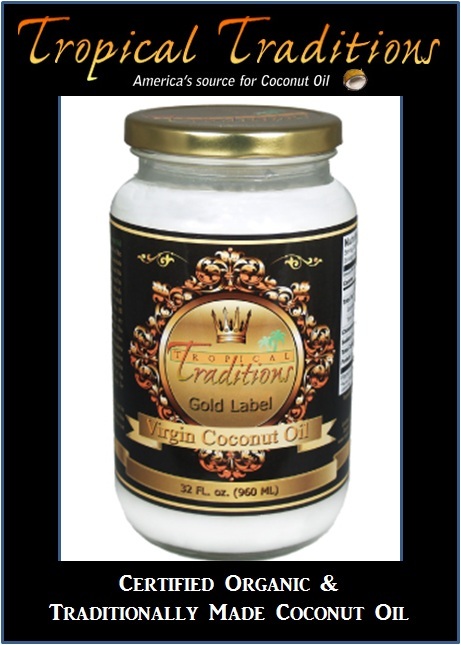 This created immediate dietary and lifestyle changes that included a gluten free diet, supplements and eliminating harmful dyes, medications and chemicals. For years, she had enjoyed the various aromas of essential oils, even making her own perfume blends. However, more recently, she discovered the many medicinal and therapeutic benefits of essential oils. She’s passionate about sharing what she’s learned and continues to learn about the benefits of essential oils. She loves being able to help people to continue to broaden the holistic tools available to them, as she said “ to go to your medicine cabinet and grab something pure, natural and healing vs. over the counter and sometimes prescription medications, was a gift that I have discovered and am excited to share”. 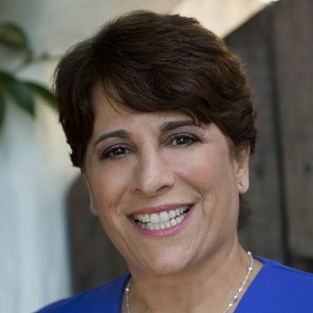 Joan is a Real Estate Broker in Orange County, California who is passionate about healthy lifestyle and harmonious environments. From wholesome foods and non-toxic cleaners to creating peaceful and uplifting spaces and happy gardens, Joan’s greatest joy is connecting people with knowledge and resources that promote vibrant well-being in themselves and their families. A home can be a place of stress and difficulty, or it can be a place to relax; a haven of nurture and beauty. Her wish is to help you make your home a sanctuary of support and healing. 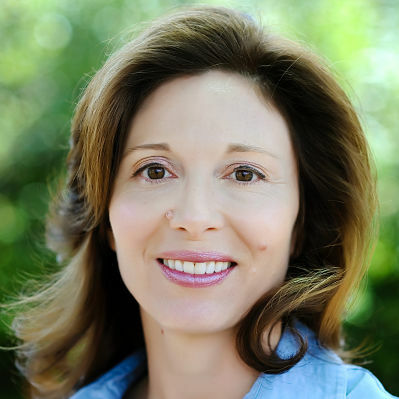 Joan is also a published author and teaches a free monthly meditation class in Dana Point, CA. Kelle thrives on the wonders of life, and is passionate about involving and listening to others. The moment her first child arrived, their family blossomed an awakening and whole new consciousness set in. Kelle grew up in New Zealand and now resides in the U.S. She’s excited about being a mother, enthralled with being a Wife and crazy about food, cooking and being a Chef. She loves recipes that make sense for the heart and soul, that are wholesome and delicious, allowing our brains to fully function with health!!! She is inspired by her 2 beautiful children, her daughter, age 8, and son, age 6, with all that they do. 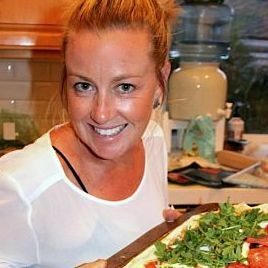 Kelle has shared her delicious recipes on the Recipe pages and you can read more about Kelle here. Marian is a Gluten & Dairy-Free Coach, Speaker, and Author. This journey started with her daughter who was diagnosed with migraines when she was 3 years old. The exploration into holistic healing began and it took 18 years before the connection between the migraines and gluten and dairy were officially made. Living diary-free was an easy transition. While researching how to live gluten-free, she began appreciating what a complicated, time consuming and a seemingly never-ending process it can be. 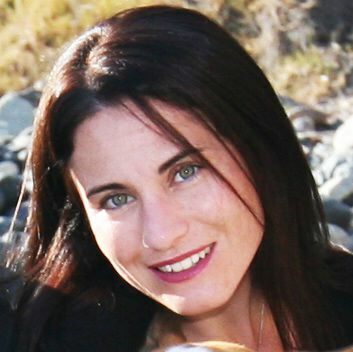 After having created “eZ Gluten-Free Life”, Marian developed reference guides (detailing specific brands and products that we use daily, that are gluten-free), and has authored a book, ‘Gluten-Free Living 101’ (an educational guide on how to begin to transition to living a successful gluten-free life).